I love living an active life! Mountaineering, running, mountain biking and everyday life are interesting to me. The enjoyment comes from living and doing rather than just sitting back and watching. Photography is itself a medium of capturing still moments. Traditionally this means stopping all motion. Such images, especially of fast moving objects, can be fascinating because they show us what we cannot see with our natural eye. When images that capture the Art of Motion are included, the subject is vastly more interesting. To help you with this technique, here are 3 tips to guide you in creating the Art of Motion in your photographs. The first thing you must have to capture the Art of Motion in your photographs is a camera that allows you to control and change the shutter speeds. 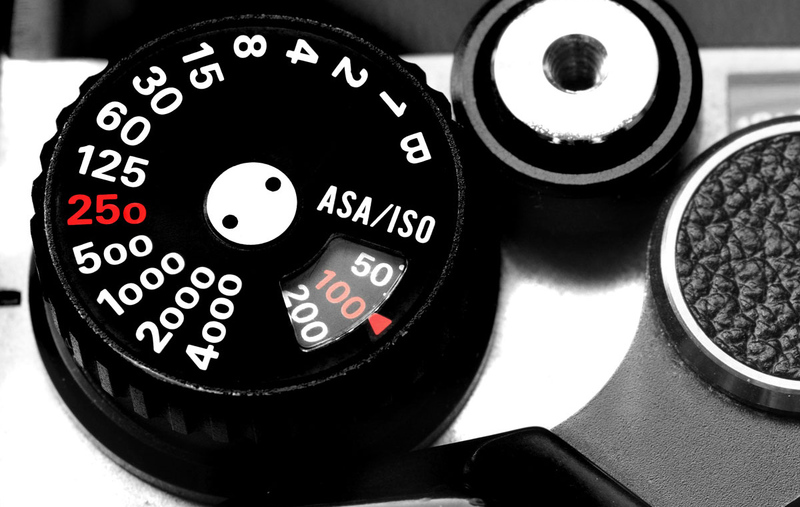 The ability to change your shutter speeds combined with an understanding of the shutter speed settings on your camera will allow you to control the motion in your photographs. If you want to freeze all motion but you use a slow shutter speed, you will get blur in your photo. The slower the shutter speed you use the more blur you will record in your photo. My daughter in the pool flipping her hair. My goal was to freeze the motion with a faster shutter speed but I only used 1/180s. Notice the blur in her hair. Nikon D200, Nikkor 55-200mm @ 85mm; 1/180s @ f/8. Once you master an understanding of how shutter speeds work, you can use a slower shutter speed together with moving your camera to capture motion. This technique leads to many unusable photos. Don’t be discouraged. Keep trying this technique and you will eventually create a photograph that will be amazing. Panning movement of camera along with the runners created the blurred motion. Nikon D7100, Nikkor 70-200mm @ 135mm; 1/20s @ f/22. Again, panning camera. Used flash to create some sharpness. Nikon D200, Tokina 12-24mm @ 12mm; 1/20s @ f/11. Camera set on table. Flipping pages with slow shutter speed blurred the pages but kept everything else sharp. Canon Powershot S110; 1s @ f/5.6. Firehole River in Yellowstone National Park. Camera on tripod with slow shutter to allow the water to blur evoking motion. Nikon D5100, Nikkor 35mm; 1.3s @ f/22. My daughter was playing in the park and I decided to join her. I got on the merri-go-round, pushed it as fast as I could and then shot photos while we spun. Nikon D200, Nikkor 18-70mm @ 18mm; 1/30s @ f/22 with fill flash. This is me mountain biking on my Cannondale Jekyll with a left shock. I used a fisheye lens strapped to my chest with a slow shutter speed. The bike is sharp but the foliage is not. Nikon D70, Nikkor 10.5mm Fisheye lens; 1/15s @ f/22. The final tip is to learn to use the motion filters offered in Photoshop or Photoshop Elements or any similar digital imaging software. Some consider this cheating but I don’t. I’ll admit that this technique isn’t my favorite but I still use it from time to time in an effort to convey the motion in the image I am creating. Shot originally as a still I added motion blur with Photoshop Elements to add some dynamic motion. Some people like the effect some don’t. It is just another option. The original photo had some blur but not enough to create the look I wanted. I added a small zoom blur to the photo with Photoshop Elements. In a sea of static photos or isolated items, images that illustrate the Art of motion stand out. They seem to command a closer look and invite the viewer to “feel” the action rather than just look at it. So the next time you are shooting any type of movement or action, shoot your normal photos and then give capturing the Art of Motion a try. Like me, you may be surprised and happy with the result. Good luck and I hope to see you shooting out there looking to Find the Right Light! Previous Celebrating 12 Years as a Digital Photographer! Next How I Got the Shot – San Xavier Mission, Tucson, Arizona.